Interested in becoming a Idaho State Firefighter? JobTestPrep provides test information and practice materials to prepare you for the exam. Our practice tests and study guides help you improve your score and advance you through the application process. 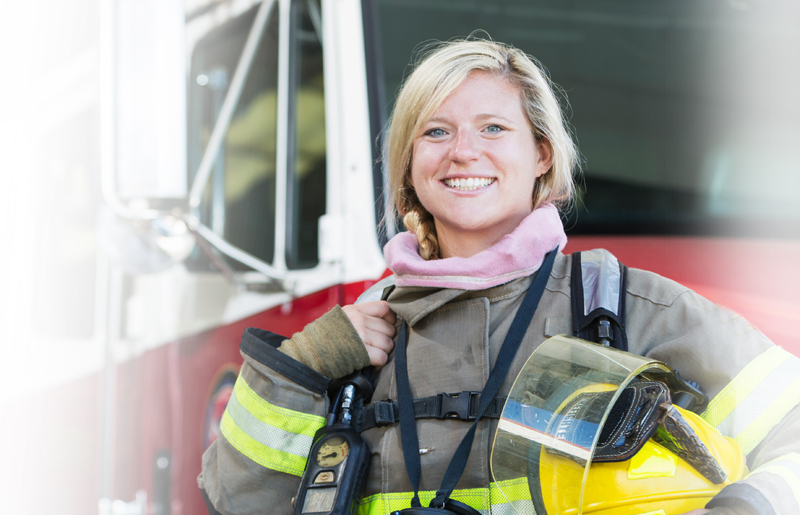 Each department in Idaho may choose which exam they require you to take in order to becoming a firefighter. The entry-level exam may be provided by an assessment company or a civil service commission. Preparing for the firefighter exam will help you successfully pass the test. Cognitive Skills: Includes mechanical, writing, reading comprehension and mathematical skills. Situational Questions: Assesses your approach to life’s daily scenarios. Personal Questionnaire: Seeks to identify the candidates whose personality traits are best suited for success as a firefighter. JobTestPrep provides you with the information you need to become familiar with the exam. Our customized practice resources are designed to make it feel like you are taking an actual exam. Try our Firefighter Pack which includes a personality test to get you one step close to becoming a firefighter.